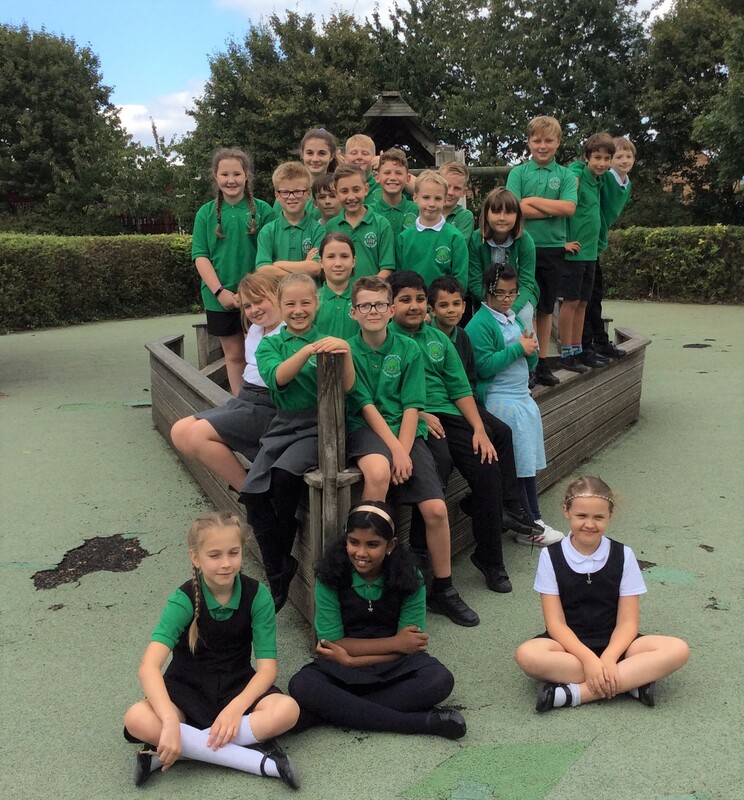 Hello and welcome to the Elm Class page of the Bowsland Green website! We will be introducing you to our class, our values and the work that we will be doing this year. Elm Class is one of three classes in Upper Key Stage 2. Within these classes there is a variety of Year 5 and Year 6 boys and girls. In Year 5 and 6 we do our utmost to ensure that we do our learning effectively. Mr Stephenson is our teacher and he is a familiar face to Bowsland Green. He is firm but fair and he lets us have fun during our learning. He is also very inclusive to everyone. He makes the atmosphere in the classroom feel joyful. Miss Campbell brings the fun into everything we do. She lights up the room with her beaming smile. Her energy makes learning fun and exciting. She teaches Sycamore Class. In Ash Class, Mrs Wilson and Mrs Nunn share their work collaboratively. They help each other when teaching their class. There are four lovely teaching assistants in Upper Key Stage 2: Mrs Nicholson, Mrs Ralph, Mrs Summers and Mrs Mustafa. Our school has some key values for us to follow to try and help us be the best that we can be. Pride. This is when you feel confident in your learning or you have done something well. We feel proud when we have completed some tricky work or solved something that was hard. We also feel proud to be part of Elm Class and Team Bowsland. Achievement. Achievement is hugely important to our school. Some of the Year 6s biggest achievement will be doing well in their SATS. Some people’s achievement may be making new friends this year. If you want to achieve something, you will need to try your best. If you want to achieve something and you keep on giving up then you will never achieve your goal. We all need to persevere to achieve our goals. Responsibility. We all have roles to play throughout the school such as cloakroom monitors, sports council, young leadership team, library monitors, friendship buddies and house captains. We are responsible for our school resources and our classrooms. Some of us will be house captains and we have to show responsibility by making decisions for other children. Older siblings are responsible for their younger siblings. Teamwork. Elm Class is a fantastic class to present the value of teamwork. Teamwork is all about encouraging others to be the best that they can be. It is when you help or teach somebody something that they didn’t know or needed help with. It could also be when you help your friend or friends for help and they help you. Teamwork means that you master your skills and work as a team. Enjoyment. Our favourite value is enjoyment. We show enjoyment in everything we do at Bowsland Green. We enjoy the topics we learn about in school and we enjoy playing with our friends. The Year 6s are enjoying the challenge of SATS and are looking forward to going on camp when they are finished. When you feel happy, safe and secure in your environment, you enjoy your learning. Elm Class and Mr Stephenson are looking forward to a wonderful, splendid year with lots of adventures and amazing new experiences. Also, we are looking forward to our exciting school trips, our active class assemblies and our joyful learning lunches. Elm Class pledge that they will show all the PART-E values during their learning. Through difficult times, they will be resilient and persevere!